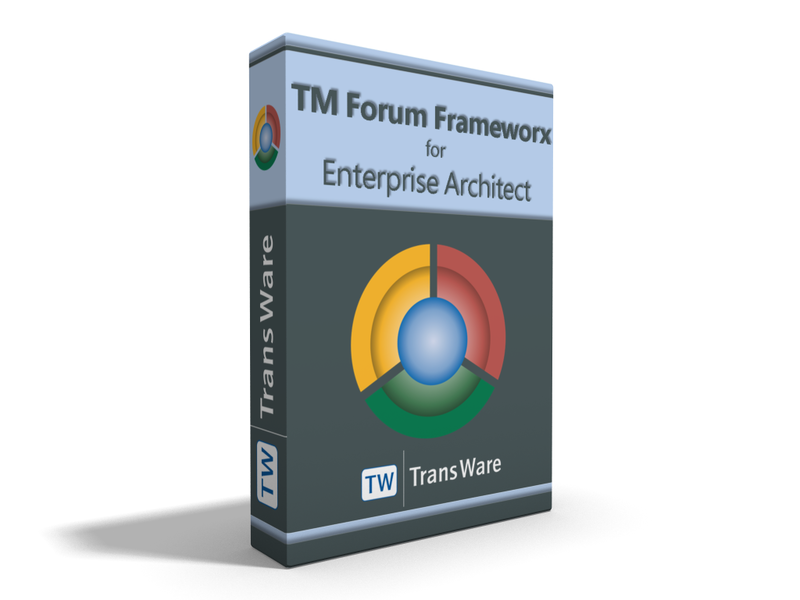 This license for TM Forum Frameworx for Enterprise Architect is a named user license for 1 user. Sparx Systems Pty Ltd calls this type of license a private or standard license. A named user license is a license for one user; it authorizes the user to use the product for a specific Enterprise Architect installation. For each user of the product one named user license is required. The use of named user licenses by different individual users is not permitted.